Summer is not complete without a family road trip. 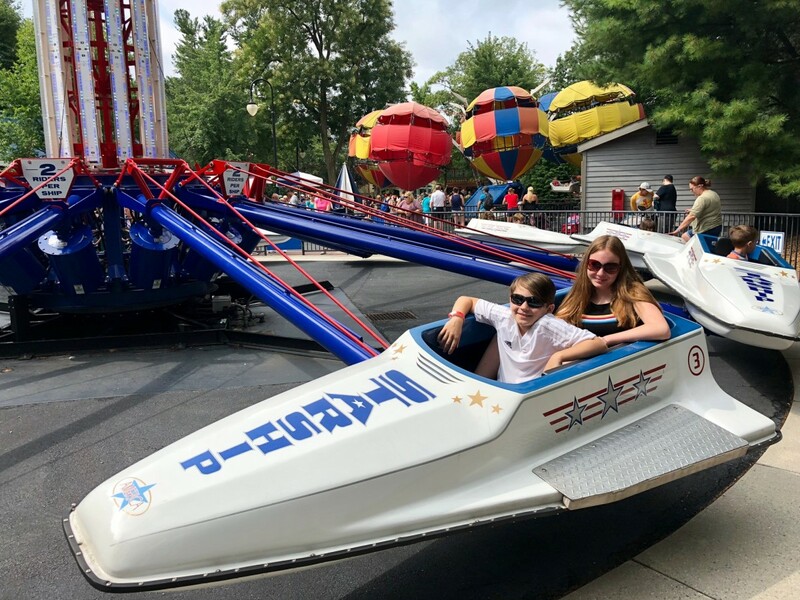 So before we bid adieu to the carefree season of fun and sun, we packed the kids up for one last hurrah at Hershey Park in Pennsylvania. Yes, the anticipation and journey are both parts of what makes a road trip magical. But, when you&apos;re trip originates in NYC on a Friday afternoon, you have to expect some unpleasant traffic. Thankfully, our 1.5 hour trip from Chelsea to the Holland Tunnel (!! !yeah, that&apos;s a distance of a half a mile!!!) was made much more enjoyable thanks to our awesome weekend wheels. 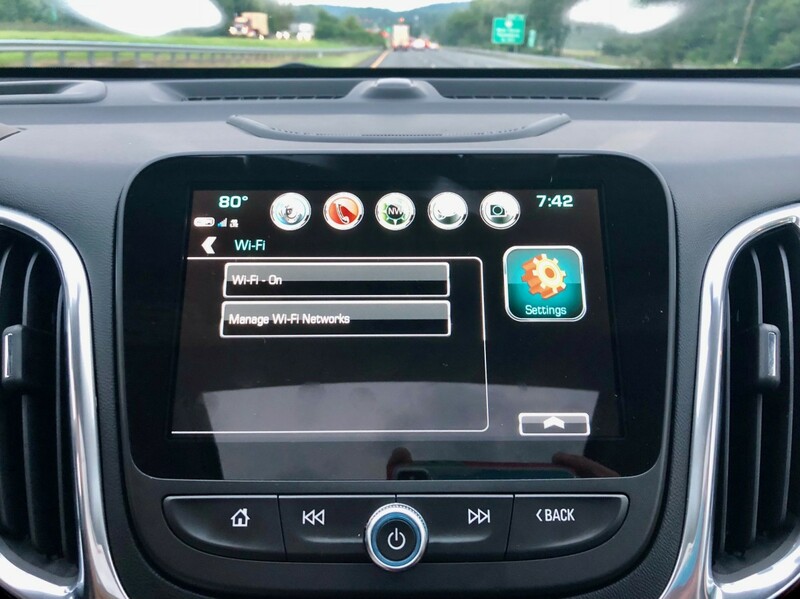 The 4G LTE WiFi in our amazing Chevy Equinox kept my Instagram-obsessed teenager happily "hearting," and my Youtube-addicted pre-teen easily entertained despite the relentless gridlock. It&apos;s super simple to operate using a well-designed, tech friendly control panel. Of course, screen-time aside, we loved the spacious interior (plenty of capacity for luggage and kids!) in the Equinox, and felt equally comfortable and connected. My husband and I shared the driving and found the surround vision in the Chevy Equinox to be the most valuable feature. We don’t own a car in the city and neither of us drive regularly, so this made us feel extra comfortable behind the wheel. The car drives smoothly; we liked the lane assist safety feature--it pulls you when you veer from your lane, and the driver’s seat vibrates when you travel too closely to another vehicle. Driving on unfamiliar roads, I also loved that each road&apos;s speed limit displays on the dashboard--this is especially helpful when transitioning from city to suburban to rural areas. 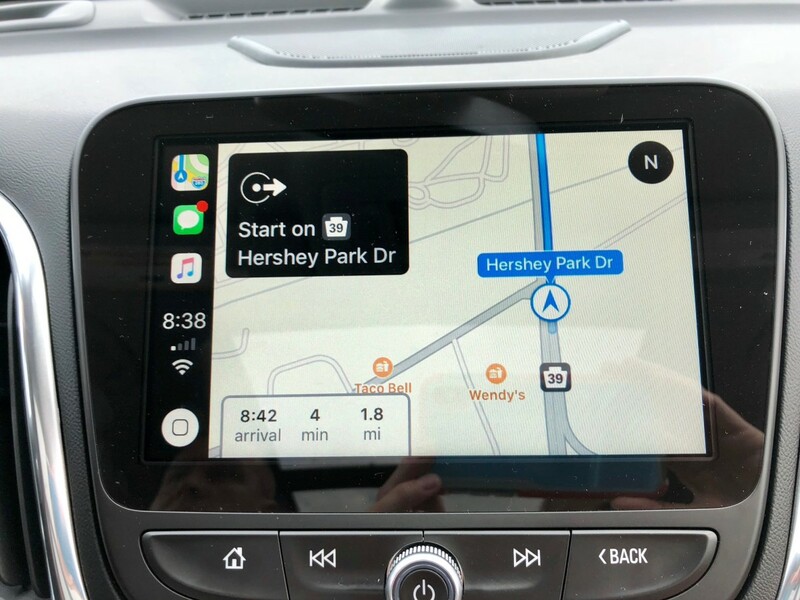 Our drive to Hershey Park was easy and seamless thanks to the Apple CarPlay/Android Auto navigation system. For the first time in 10 years, we didn’t feel the need to use a portable navigation system. 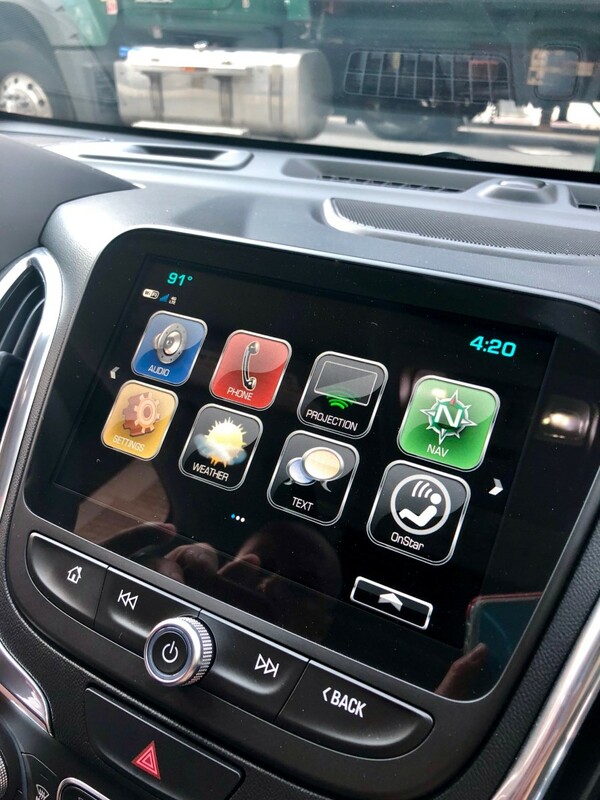 Instead, we used the Chevy Equinox’s new phone integration feature which allowed me to easily plug my phone into the USB port and display my phone&apos;s contents on the dashboard screen. We also loved being able to listen to our own music, commercial free! 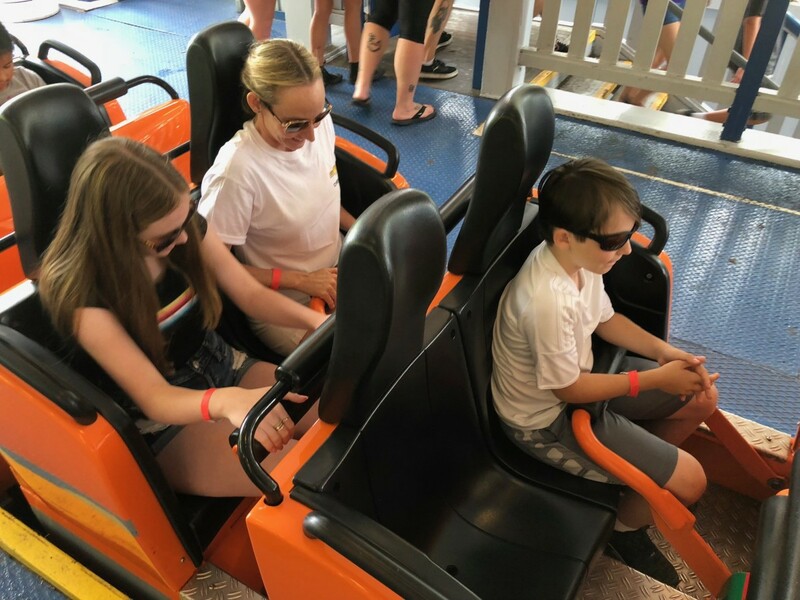 As part of our weekend with Chevy, we were able to participate in an amazing Ride and Drive experience at Hershey Park. 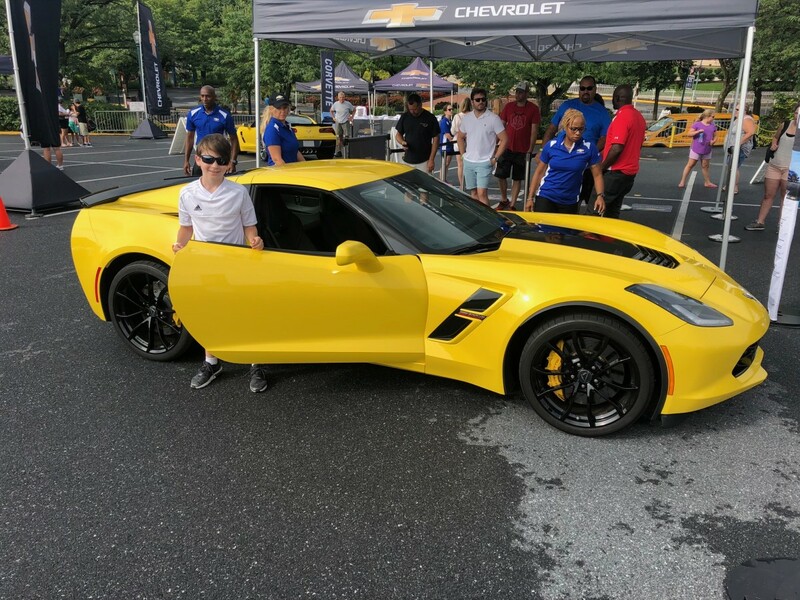 My husband and son are huge car enthusiasts so they were thrilled to ride in Chevrolet&apos;s performance range cars: the Camero and Corvette. 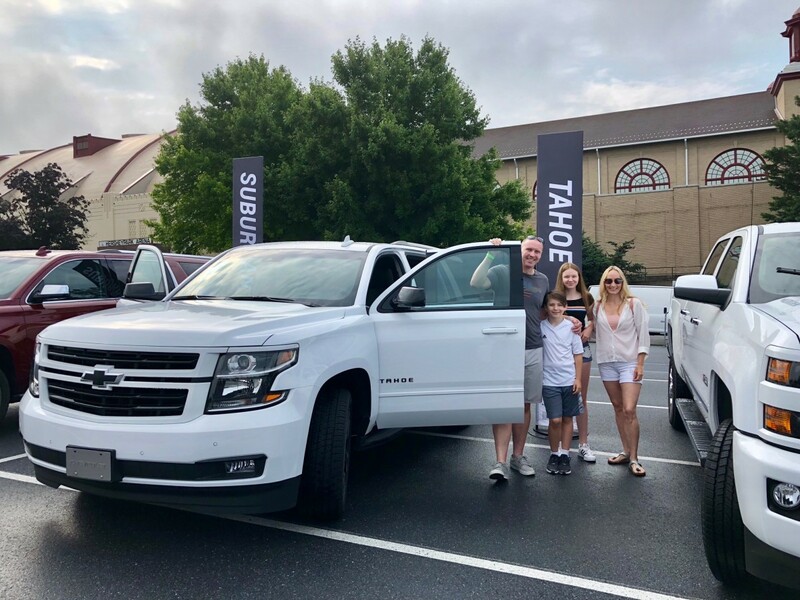 We also were able to test drive the the Chevy Tahoe; lots of power and a superior interior, but a little too big for my personal taste. Of course, I can understand how this could be super awesome for a large family or for the soccer chauffeur mom. We stayed at Hershey Lodge. 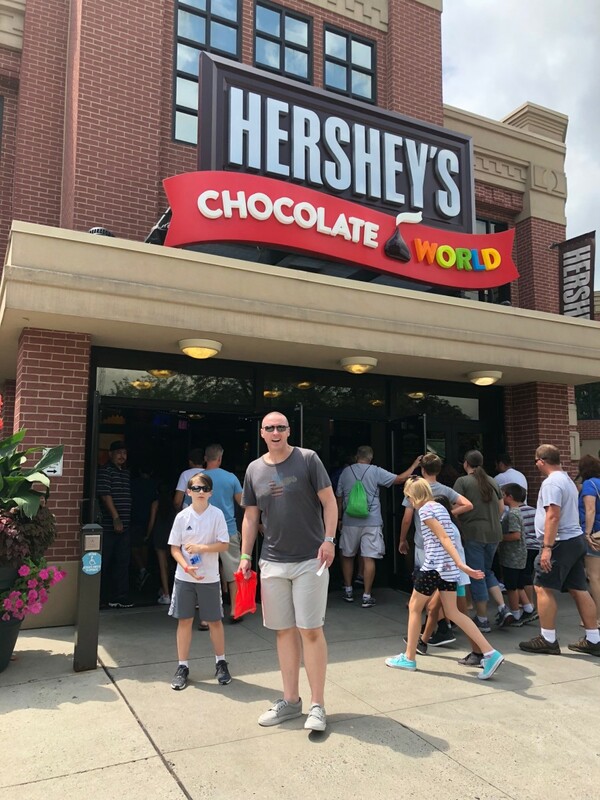 Our accommodations were casual and comfortable, and I loved that hotel guests are given early entrance into Hershey Park--that quieter hour makes a big difference. 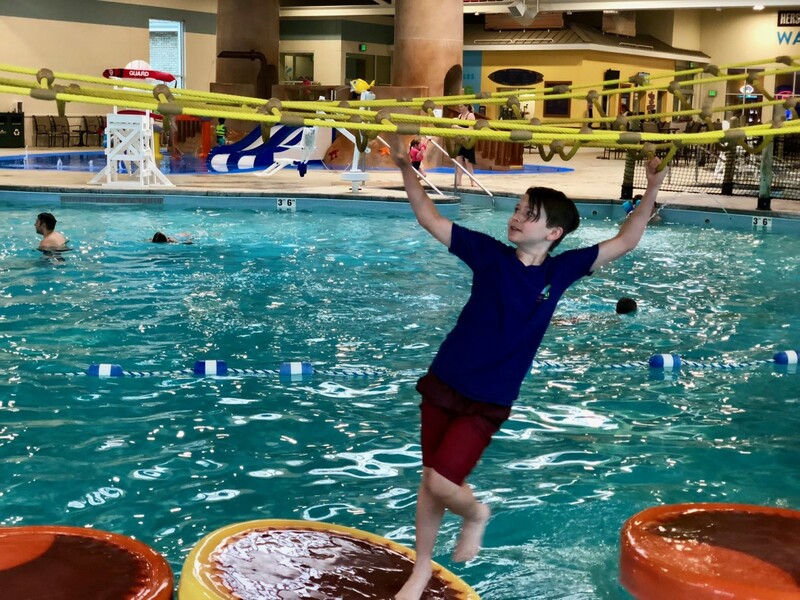 The Lodge also has a small indoor water park which is great during inclement weather or when you want to do something more low-key. 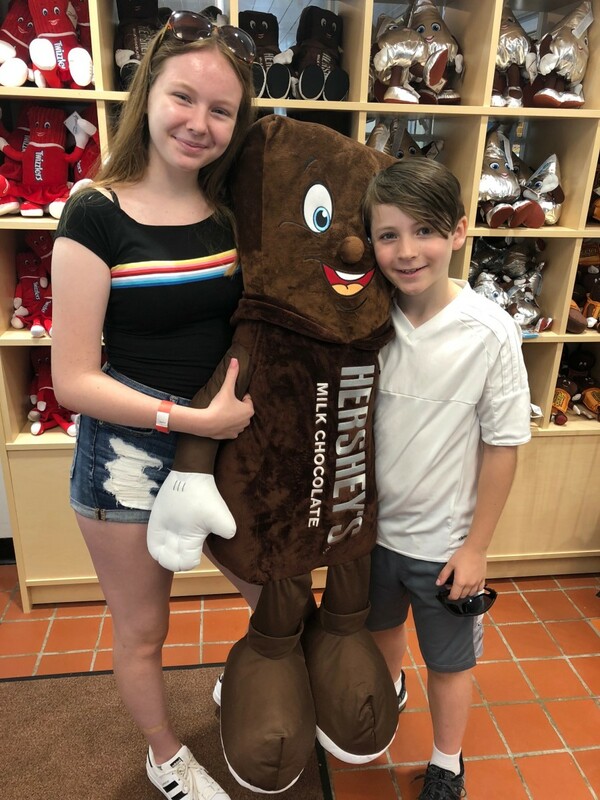 Hershey Park was the perfect weekend road-trip destination for our family of four. It was clean and spacious and chock-full (or should I say chocolate-full) of fun thrills and chills. There are plenty of shaded areas with trees and designated smoking areas. The park is alcohol free, which, as a family, we liked. 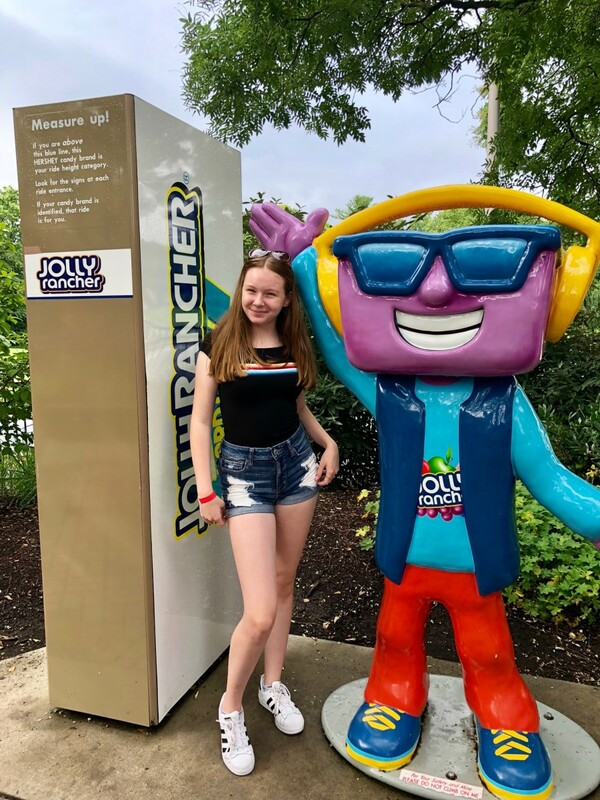 If Hershey Park is on your radar take note of these three rides! The Coal Cracker water was a fam favorite--an absolute must you should put at the top of your Hershey to-do list. The Super Duper Looper was a ton of laughs; it&apos;s a classic coaster with a basic loop. And then there&apos;s Sky Rush for the adrenaline junkies. It has a terrifying (or maybe exhilarating?) inverted drop that my boys couldn&apos;t get enough of. 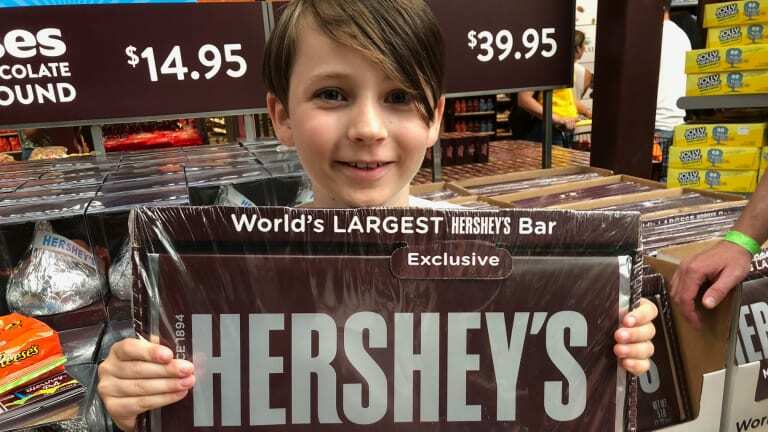 We made lots of yummy happy memories at Chocolate World at Hershey Park. It takes you behind the scenes of iconic candy we all love. We were able to see a movie, take a tour, indulge in tastings, and enjoy some hands-on experiences and activities. It was a nice break from the go-go-go hustle of the theme park. 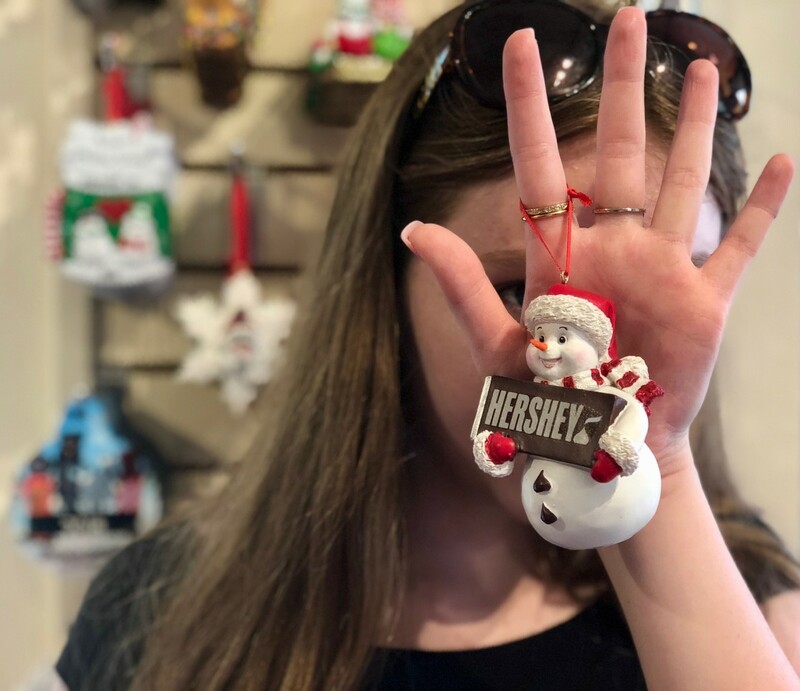 We left Hershey Park with a souvenir ornament and lots of delicious summer road-trip memories. This is not a sponsored post. 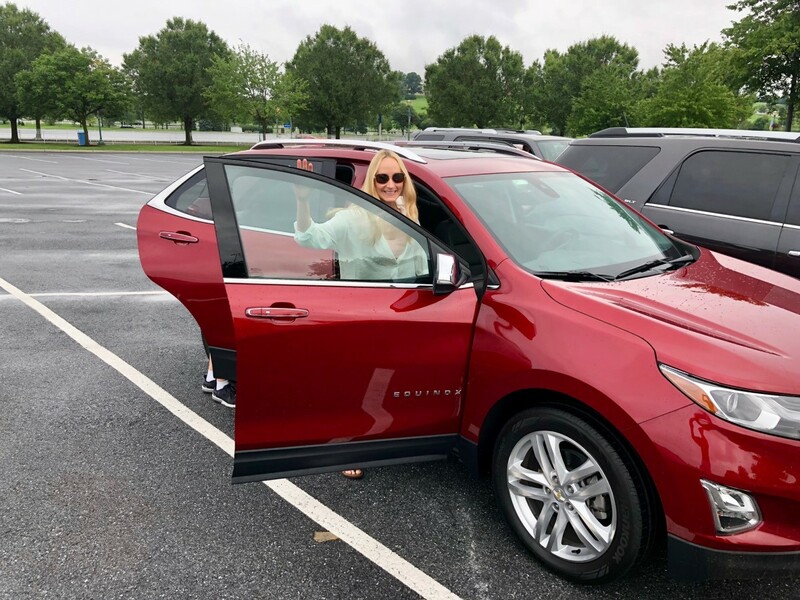 Thank you, Chevrolet for hosting coordinating our road trip weekend, including providing car, experiences, and accommodations.